Selina Rifkin, L.M.T., M.S. is a graduate of Temple University and holds a Bachelor of Arts in Psychology. In 1998 she graduated from the Downeast School of Massage in Maine where she specialized in sports massage. 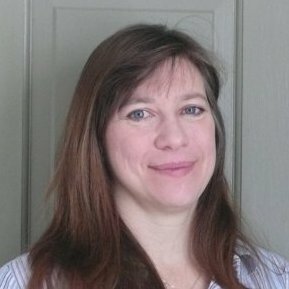 She is licensed as a massage therapist in both Maine and Connecticut, but currently spends most of her time in Connecticut. In 2006 she completed her Masters program in Nutrition with a focus on traditional foods, and the work of Weston A. Price. In 2008, she started working for Cherry Hill Seminary and currently serves as the Assistant to the Director. This entry was posted in Saturdays Classes and tagged ADD/ADHD, anxiety, autism, body/mind, brain, depression, digestive system, emotional health, gut, gut dysbiosis, healing, mental health, nourish, schitzophrenia, Selina Rifkin.